Is Kingdom Herts 3 anywhere close to release? Recent comments by Square Enix haven’t been the most encouraging on that front- but there may be more to it than even that. NeoGAF user crash-14 has gone ahead and collated all the footage the game has received since its announcement four years ago, and there isn’t a lot of it. 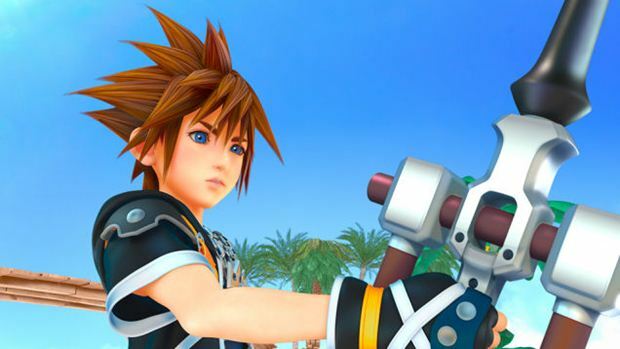 So far, Square Enix has shared just 8 minutes of footage. That’s not a lot. That’s not a lot of footage at all, and it doesn’t seem to suggest that the game is anywhere close to release. For reference, consider Final Fantasy 15– as the game neared completion, Square Enix was sharing more and more footage of that game, sometimes on a daily basis. 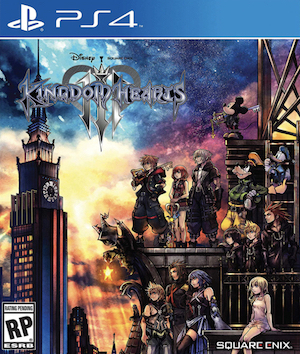 The complete lack of new footage for Kingdom Hearts – and indeed, the almost constant diversion of our attention to some other new Kingdom Hearts release (where new is probably a remaster of some existing games or the really short Kingdom Hearts 0.2: Birth by Sleep – A Fragmentary Passage) paints a rather worrying picture for the upcoming game. Kingdom Hearts 3, will, of course, come- the question is, when? As of right now, any possible answer to that question does not seem to be too encouraging.